 Kowa's Zoom Day and Night Megapixel lenses are IR corrected, meaning these lenses are designed to handle lighting transitions from day to night without needing to manually adjust the focus. 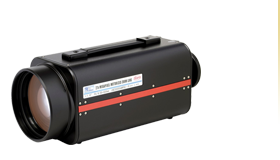 These lenses also have a high transmission range up to 50 nanometers, making these lenses excellent for long range surveillance applications. 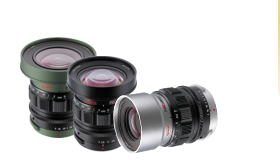 IR-Corrected lens is designed to produce crisp and bright images, no matter how dark or bright the surrounding environment may be.  Kowa's innovative 3-CAM design utilizes guide pins to minimize contact points thus significantly reducing friction and torque for a higher optical performance, longer lifetime and increased durability. 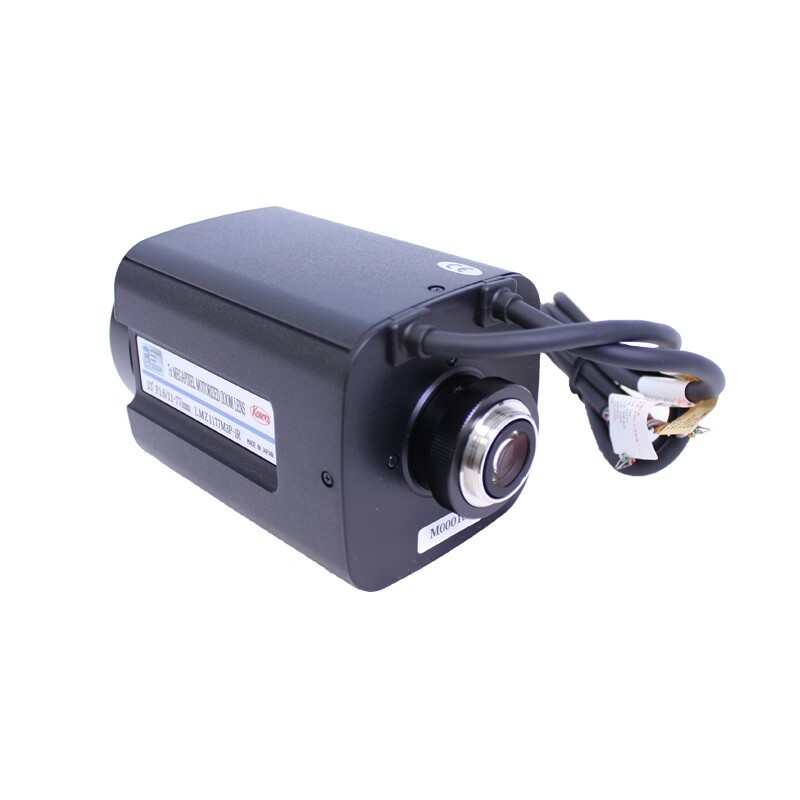 The 3-CAM design is more robust and solves the problem of de-centering due to its guided pin design, in addition to the decreased internal reflection and reduced need for grease on the focus and zoom mechanisms.